4 kit sizes available, see breakdown of kit contents below. 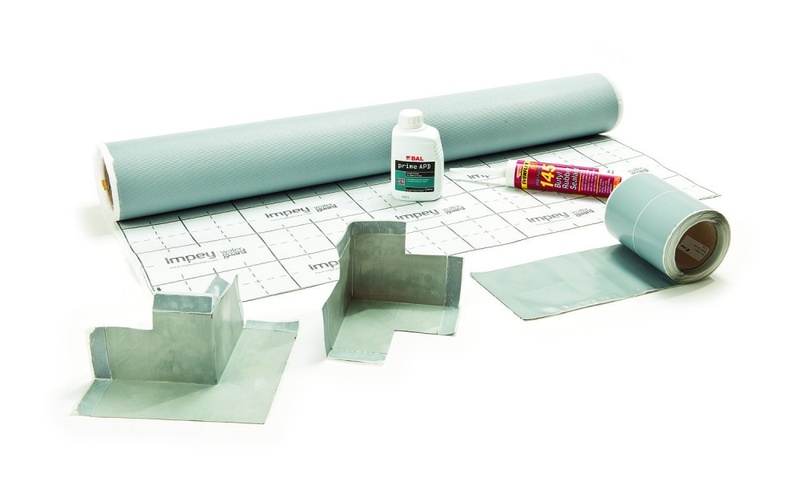 WaterGuard wetroom tanking kit provides the complete wetroom sealing solution - not just for wet floors but also to walls. At just 1mm thick, the WaterGuard wetroom tanking membrane is strong, flexible and versatile, making tanking a wet area faster and easier. 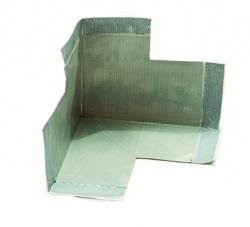 It comes with a 'lifetime of tile' guarantee, so you can install with complete confidence. 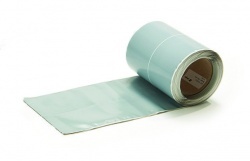 Butyl rubber coated self-adhesive sealing membrane supplied on a roll. No curing time needed, can tile directly after laying. 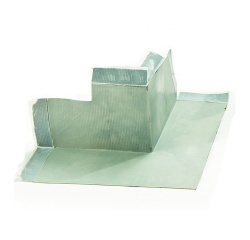 The wet zone shown in blue is the minimum recommended application for WaterGuard on walls to safeguard the wall substrate against water migration. 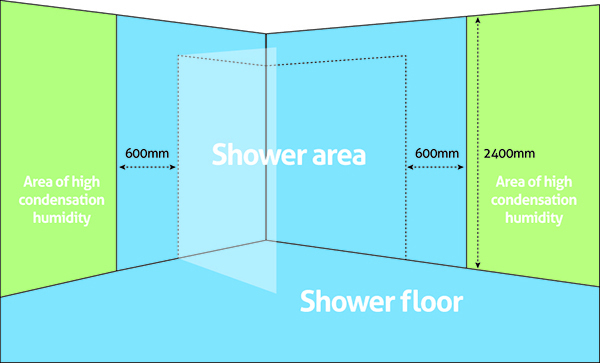 This should always be applied 600mm beyond the showering area. 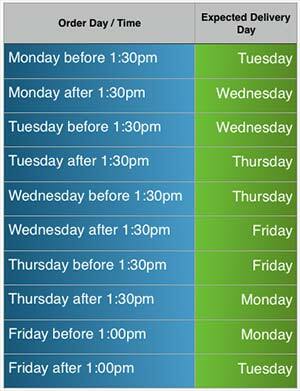 Optional, depending on the wall substrate and room.